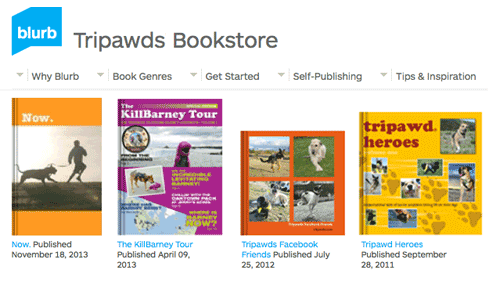 Have you ever wondered how we make all the photo books, magazines and weekly planners available in the Tripawds Blurb Bookstore? Making your own custom books may seem complicated, but with Blurb it’s actually pretty simple! We know it’s much easier to learn how to do something new by watching a video than just diving in or following complicated instructions. This can be especially true when it comes to software and publishing. That’s why we’re sharing this quick video from Blurb. 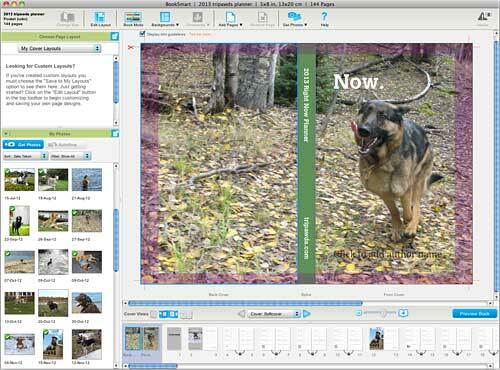 In less than 3 minutes it will quickly walk you through creating your own custom book using their BookSmart tool. So, our secret is out. Now you see how easy it is to create your own weekly planner, notebook or photo tribute book! 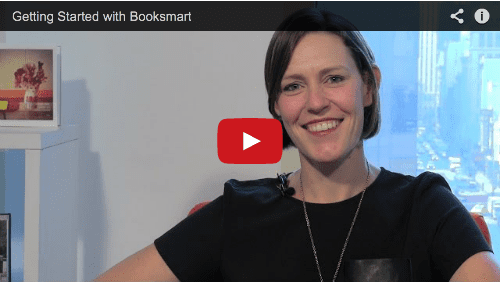 Within the BookSmart app, Blurb provides templates for various sizes and styles of books. With numerous page layout options and editing capabilities, your book is only limited by your imagination. They call it BookSmart for a reason! You don’t have to worry about color modes, image resolution or file preparation. If your photos are too small, the software will warn you and resize them accordingly. When you’re all done, you’ll even have a final checklist to review before uploading and purchasing your book in a few simple steps. New Blurb Customers Save 25%!!! Act Now and Save on Blurb Books! With the holidays quickly approaching, now is the perfect time to gather all your favorite photos and start making books for friends and family, and yourself! 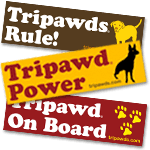 A custom photo tribute or memorial book is a great way to honor or remember your own Tripawd Heroes. 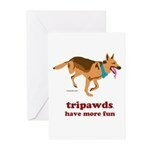 And they make great gifts! And right now, you can save 20% on photobooks you make with Blurb! If you are new to Blurb, take advantage of their special offer for new customers only, and save 25% on photobooks! But you better hurry! These deals end October 31st. 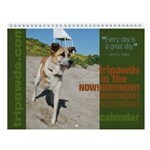 2015 Tripawds Calendars Coming Soon!